Sometimes, what an engine needs to roar to life is a spark. Or a SPARC, as in this case. This group has embarked on a $15M project to develop the inedible oilseed carinata as a winter crop — that is, a regionally adapted Brassica carinata, as the source of a new biofuels and bioproducts industry that will be deployed in the southeastern region of the United States. The Commercial Aviation Alternative Fuels Initiative is leading the supply chain development effort, which also includes ARA (conversion and co- products) and Agrisoma (feedstock and animal feed co -product). 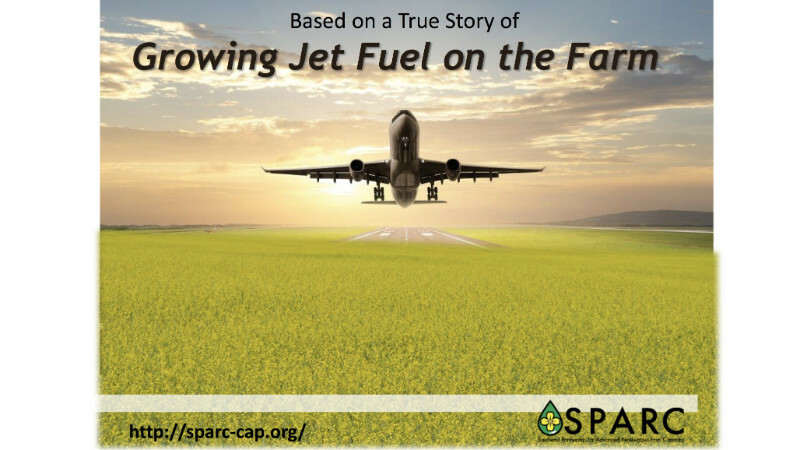 The SPARC team recently produced this illuminating overview of the consortium and its goals.